From the flavors of Lima’s food scene, to the colors of the Sacred Valley’s hand woven textiles, to the sounds of the Amazon Jungle’s many residents, this expedition is socially responsible from start to finish. Every hotel, experience, and partner was carefully selected for their small environmental footprint and big social impact. Though this trip has been handcrafted to maximize your exploration of the region, we are happy to customize any aspect of the itinerary to better match your interests, travel style, or budget. Just let us know! Contact us today to start planning your transformative expedition! Day 1: Arrival to Peru’s capital city of Lima. Overnight at the JW Marriott. Day 2: Spend the day with the founder of our partner non-profit, MEDLIFE, learning about how the organization works hand in hand with communities in extreme poverty to tackle the complex problems they face. Overnight at the JW Marriott. 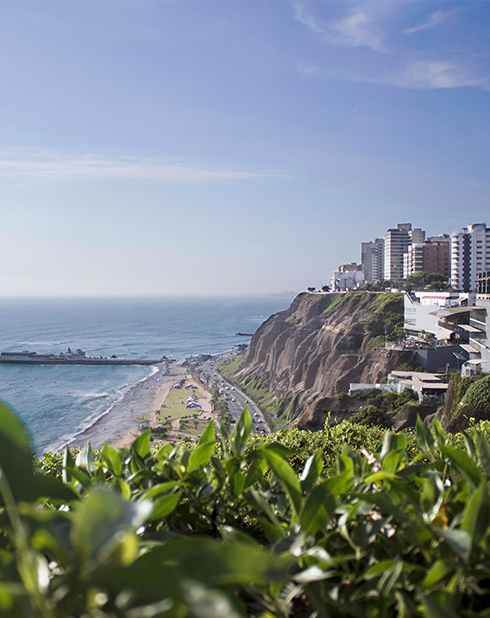 Day 3: Half day city tour of Lima, taking in the historic center and coastal neighborhoods. Overnight at the JW Marriott. Alternative Lima city tours are available upon request. Options include cooking classes, art tours, and special interest experiences. Day 4: Fly from Lima to Cusco. Enjoy a scenic drive to the Sacred Valley, stopping en route at Pisac ruins and market, and Awanacancha, a traditional weaving center. Overnight at Sol y Luna. Day 5: Enjoy a weaving workshop and traditional village with the non-profit, Awamaki. The organization works to preserve rural textile traditions and empower women and girls with education and financial independence. Overnight at Sol y Luna. Day 6: Visit the ancient Ollantaytambo ruins before heading to an organic farm for a traditional Incan lunch called pachamanca. Overnight at Sol y Luna. Day 7: Hike a part of one of the most iconic trekking routes in all of South America, the Inca Trail. Along the way visit Wiñay Wayna and pass through the famous Sun Gate for your first glimpse of Machu Picchu. Overnight at Inkaterra Machu Picchu Pueblo. Day 8: Tour Machu Picchu, the UNESCO World Heritage Site that has been astonishing explorers and travelers for years. Following your visit, return via train to Cusco. Overnight at El Mercado. Day 9: Choose between a day of eco-friendly adventure sports, or touring the most beautiful city in South America, Cusco. Overnight at El Mercado. Day 10: Fly to Puerto Maldonado to begin your Amazon Jungle adventure. All of your experiences during your time in the forest will be a la carte – meaning you can pick exactly what you want to do, while you’re there! Overnight at Refugio Amazonas. 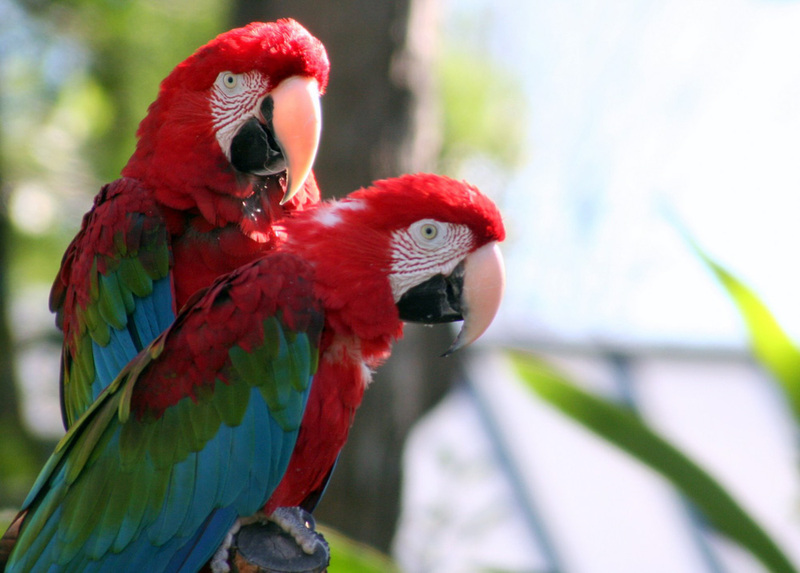 Day 11: Spend the morning spotting monkeys and parrots or perhaps climbing a canopy tower. Then head deeper into the forest to the most remote Amazon lodge in Peru. Overnight at Tambopata Research Center. Day 12: Quietly walk through the forest on the lookout for peccaries or the elusive jaguar. And in the evening, head out in the dark for a night walk in search of creepy crawlies! Overnight at Tambopata Research Center. Day 13: This morning, venture to the airport for your flight to Lima. Upon arrival to Lima airport, continue to your international departure or onward travel. Contact us to book your responsible trip to Peru! Upon arrival in Peru’s capital city in Lima, you will be inspired by the colorful cultures and kind people who call the country home. Begin your responsible trip with an immersive day accompanied by the founder of our partner non-profit, MEDLIFE. On your Day with Dr. Ellis you will gain unparalleled insight into the city of Lima, Dr. Ellis’ field experiences, and how MEDLIFE works hand in hand with communities in extreme poverty to tackle the complex problems they face. Your time in Lima will also take you through the historic downtown, coastal neighborhoods, and seaside parks. You will then fly from Lima to Cusco, and head directly to the Sacred Valley. Along the way you will make stops to visit llamas and alpacas at Awanacancha, and to explore the fascinating Pisac ruins and artisanal market. 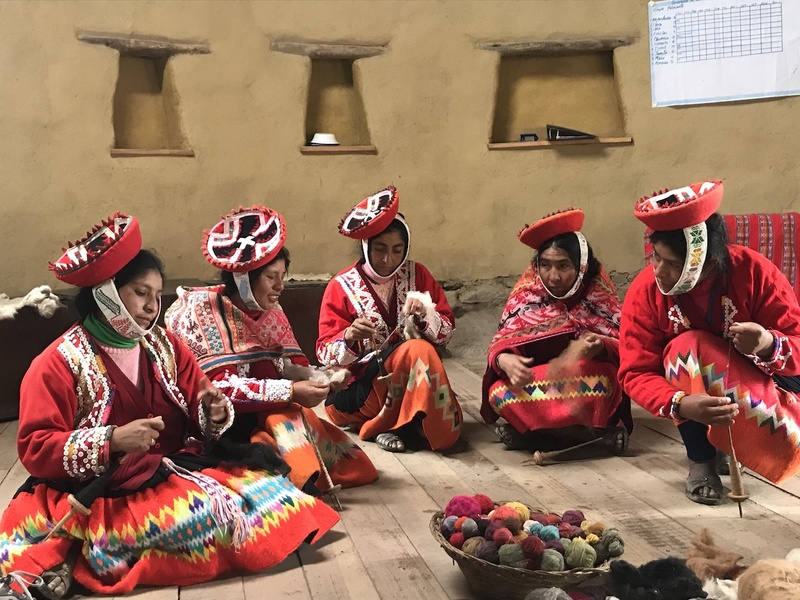 While in the Andean highlands, venture to a traditional weaving community of the Sacred Valley and an interactive weaving workshop. This authentic experience is led by the non-profit organization of Awamaki, a group that works to preserve rural textile traditions and empowers women and girls with education and financial independence. Also visit the ancient ruins of Ollantaytambo, enjoy a traditional Inca pachamanca lunch. 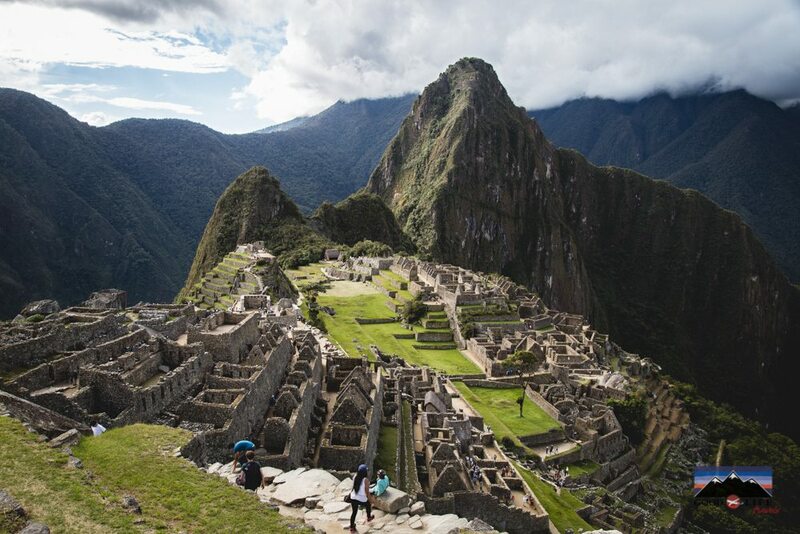 A highlight of your responsible journey will be your time on one of the most iconic trekking routes in South America, the Inca Trail. You will spend one day traversing sub-tropical forests and high mountains, testing your stamina against the elements before arriving to the Sun Gate and catching your first glimpse of Machu Picchu. Tour the UNESCO World Heritage Site that has been astonishing explorers and travelers for years, and then return to Cusco via train. Choose between a day of eco-friendly adventure sports, or touring the most beautiful city in South America. Your final destination is the mighty Amazon Jungle, where you will have 4 days to climb above the canopy line, fish for piranhas, spot monkeys and sloths, and search for the elusive jaguar. All of your experiences during your time in the jungle will be a la carte – meaning you can pick exactly what you want to do, while you’re there! Our trusted Lima partner, this 5 star hotel is consistently voted one of the best places to work in the city and treats its employees like family. Learn more about the JW Marriott. Gorgeous and sustainable, this hotel is the pioneer of 5 star responsible travel in Peru. Originally built to financially support a non-profit education initiative, they now run their own local school. Learn more about Sol y Luna. With social responsibility at its core, this 4 star hotel is owned by Mountain Lodges of Peru, a network of high-end hotels and lodges that sponsors a non-profit dedicated to sustainable community development. Learn more about El Mercado. These Rainforest Alliance certified jungle lodges do more than just limit their footprint – they prioritize the well being of jungle residents by co-owning lodges with the communities and serving as scientific research stations for animal and environmental preservation. Learn more about Tambopata Research Center and Refugio Amazonas.